The promise is protection against f**** for 96 hours – that's four (4!) days. I needed a swingy sleek &apos;do for a meeting last week, though, so I popped out to a blowdry bar. 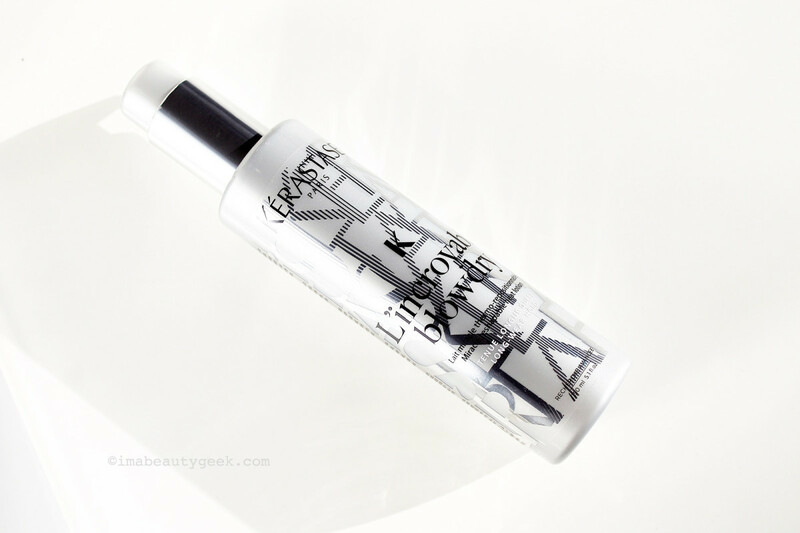 I took my press sample of Kerastase L&apos;Incroyable Blowdry lotion with me; it was the first opportunity I&apos;d had all summer to find out whether the formula delivers on its "96 hours" of protection against that dreaded f-word: f****. 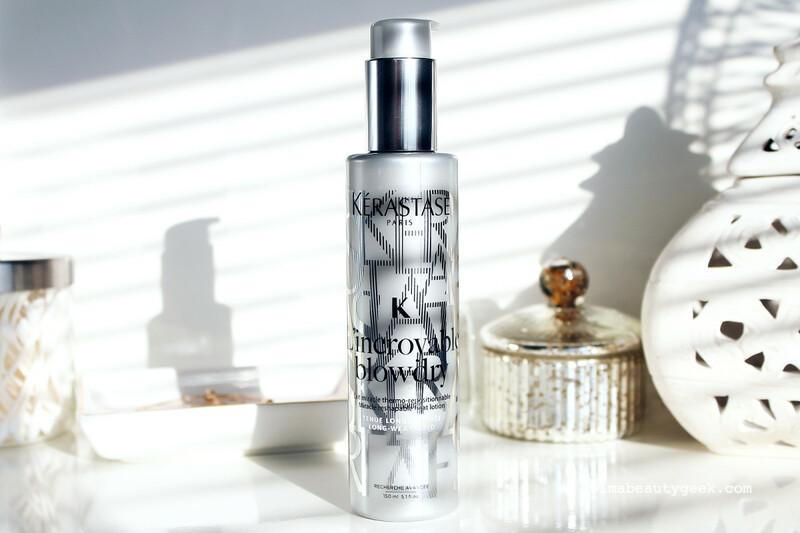 Lovelies, if you&apos;re still on the hunt for something that makes your hair silky smooth, repels humidity like a boss and lasts for days – four days, to be precise – you need Kerastase L&apos;Incroyable Blowdry lotion. The stuff is aptly named: it&apos;s incredible. Kerastase L&apos;incroyable Blowdry Miracle Reshapable Heat Lotion ($40 CAd at Kerastase salons and $32.50 USd at amazon.com) attributes its brilliant flexible hold to "a perfectly optimized blend of non-sticky beeswax micro particles formulated with a strengthening agent." Applied on damp hair, with heat styling the product forms a "microscopic layer" around the hair shaft that defends against heat-styling temperatures up to 450F, and locks humidity and f**** out without locking you into a style. 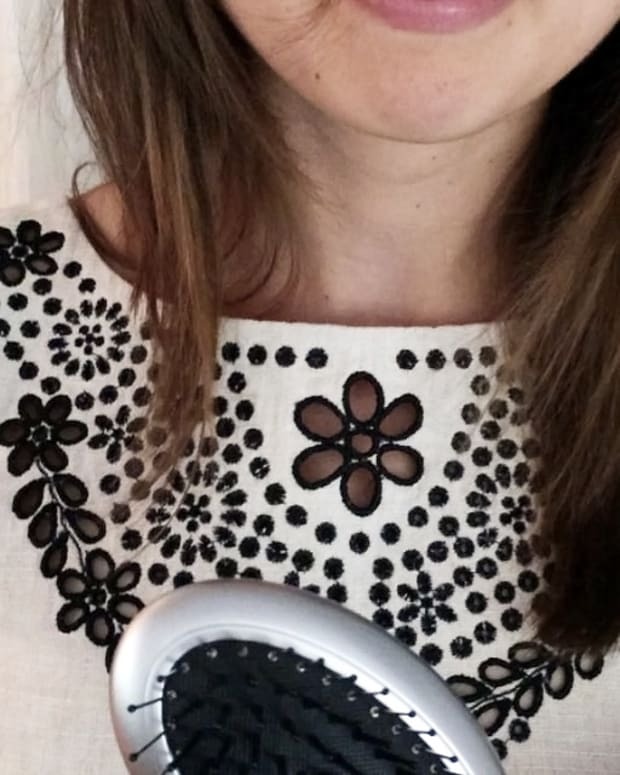 That means you can straighten it in the morning then easily curl it in the evening, and straighten it again the next morning if you feel like it. Basically, your hair behaves like the hair you always wanted. Best part: your hair feels clean and weightless. You need only a couple of small pumps worth of Kerastase L&apos;incroyable Blowdry lotion, and it leaves no stickiness or residue on hair. The formula just quietly makes sure your hair happily does what you&apos;ve told it to do. Have you tried this stuff yet? Are you still hunting for a f****-off solution?